DCF Mathematics: empowering tomorrow’s problem-solvers! Our name, DCF Mathematics, stands for Developing Conceptual Fluency in Mathematics. It comes from our shared belief that every child can develop mathematical fluency and the cognition skills necessary to solve complex problems. 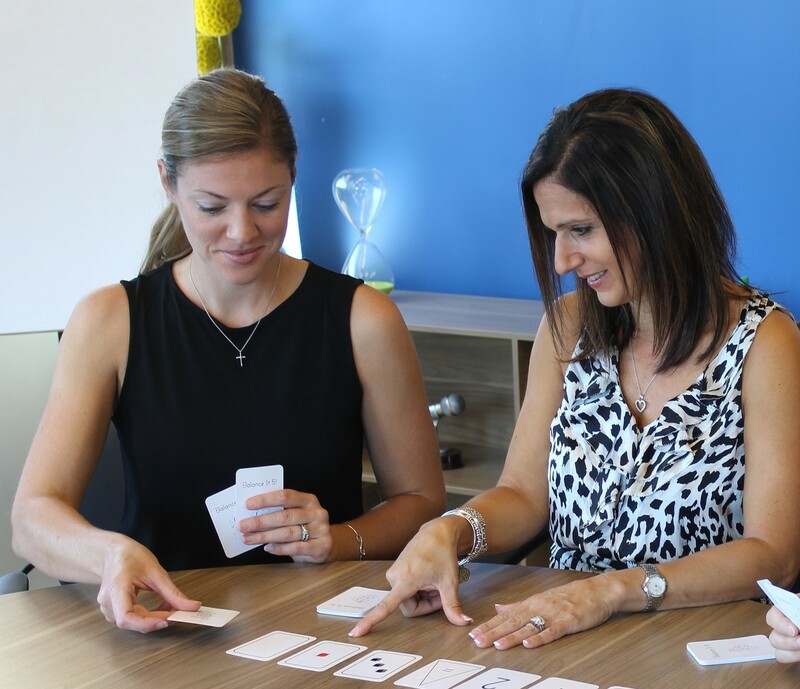 We provide professional development, technology based progress monitoring assessments, and game-based learning to develop conceptual mathematical fluency and problem-solving. 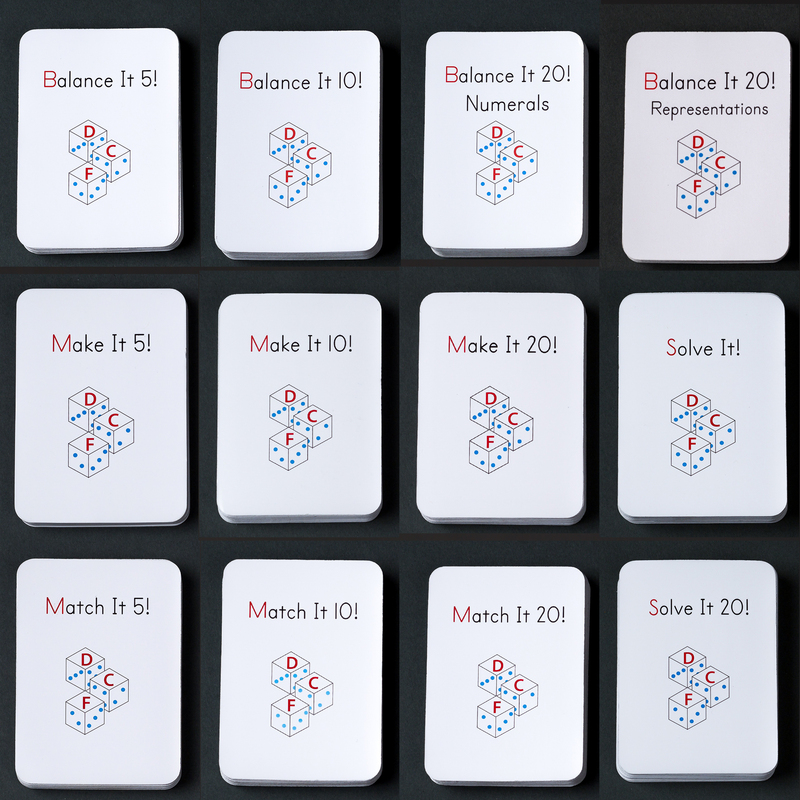 We provide digital and card game-based instructional products for Pre-K - 6 teachers, administrators, and parents. Our professional development guides teachers in how to leverage technology in order to increase student achievement. Specifically, we target fluency and problem-solving in mathematics aligned to the common core standards.